Over the last week I have already written a lot about the new features in Adobe CC 2018 upgrade for Adobe Illustrator and Adobe InDesign, this week I’m going to have a look at what I think are the best features of the Adobe Photoshop CC 2018 upgrade. As with all the other CC 2018 upgrades Adobe have promised us an overall performance upgrade to Adobe Photoshop, file opening times and general programme opening times have all noticeably improved. All of the Creative Cloud updates are now available to upgrade through your creative cloud application. The updates I’m going to talk about are the Adobe Photoshop Brush Preset Panel, brush stroke smoothing and the Curvature Pen Tool, those of you that use Adobe Illustrator may be familiar with the Curvature Pen Tool as it has been available in Adobe Illustrator since the CC 2017 update. The new feature that most people are talking about when it comes to the Photoshop CC 2018 update is the Brush Preset Panel. Immediately you will notice a much more organised structure to the panel, you can create Folders to organise your Adobe Photoshop brushes in and also further sub folders so you can have total control over your brushes file structure and easily. You can also access over 1400 additional digital brushes which are included in your Adobe Creative Cloud subscription. Being able to drag and drop your Adobe Photoshop brushes and have precise control over their tips, stroke widths and names is a real god send hat I’m sure anyone who uses Photoshop brushes will really appreciate. 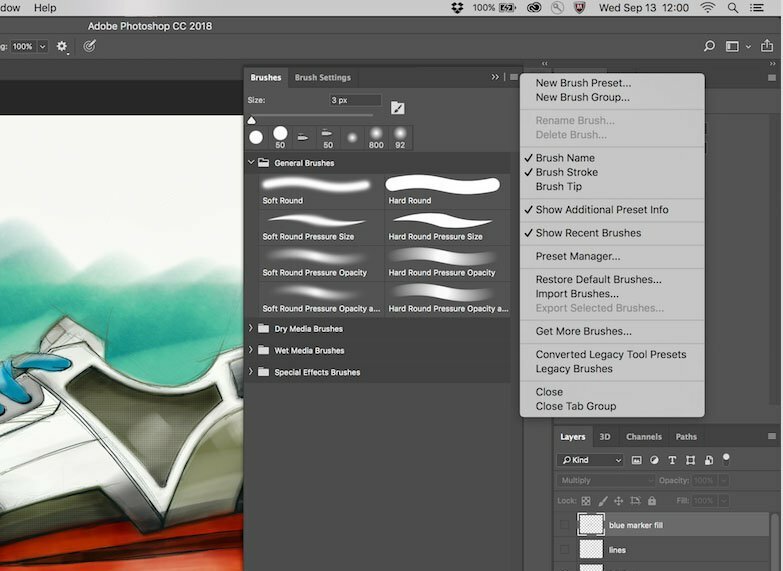 And brush presets now allow tool options to be saved in a brush preset. This enables you to add other extras to your photoshop brushes such as Blending Modes, the Opacity of the Brush and the colour mode. These again can all be saved together converted in to a brush preset and saved in the brush libraries folder. 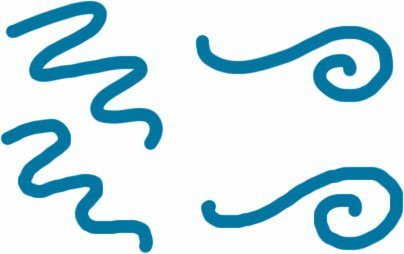 For those of you that have used the vector brushes in Adobe Illustrator will be familiar with the smoothing setting when creating a vector brush stroke. Adobe have now incorporated this in to its Photoshop brushes. You can change the amount Photoshop smooths your brush strokes when you apply them which can be really great at making you look like your hand is a lot steadier than it actually is! 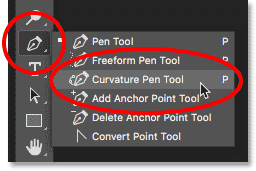 Another tool that has been in Adobe Illustrator since 2017 release is the Curvature Pen Tool, it’s a vector based tool that helps you create smooth flowing vector lines in Adobe Photoshop. It can be a little frustrating for those of you that are used to using the original Pen tool but for beginners to the programme it can be an easier way of creating smooth vector shapes without having to master the more complex Pen Tool in Adobe Photoshop.